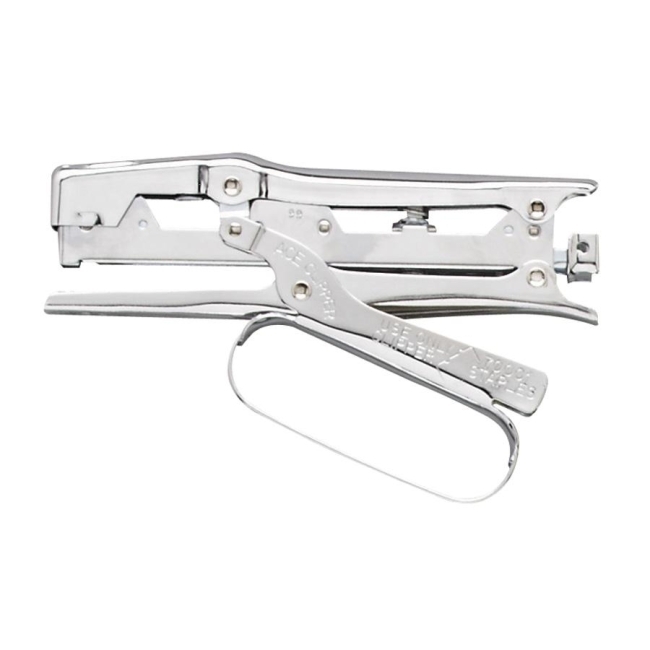 Clipper Stapler is ideal for office use, stores, laundries, dry cleaners or factories. All-steel construction has a chrome finish and 2-5/8" throat depth. 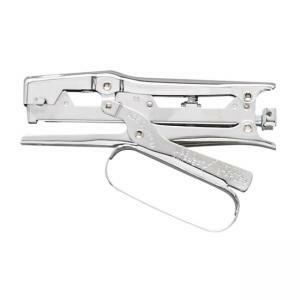 210-staple strip of Clipper undulated staples (70001) have twice the holding power of standard staples.